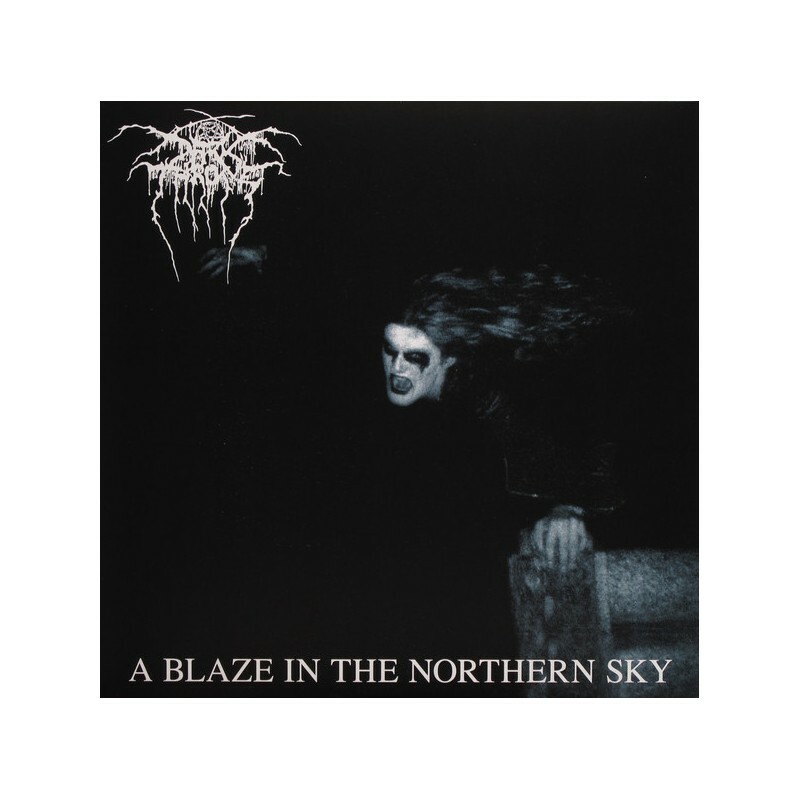 A Blaze in the Northern Sky is the second studio album by Norwegian black metal band Darkthrone. It was released on 26 February 1992 by Peaceville Records. 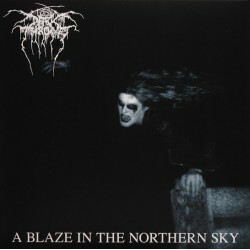 It contained the band's first black metal recordings, and is considered a classic within the genre. 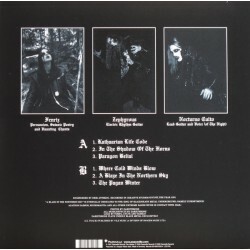 It was the first album of what fans dub the "Unholy Trinity", the other albums being Under a Funeral Moon and Transilvanian Hunger. It was the last album to feature bassist Dag Nilsen.